Wall: 1½” Professional series bakeware made from anodized aluminum will never rust, peel, flake, or chip. Anodized bakeware heats evenly throughout and it non-reactive to acidic fruit fillings. The ½" rim creates beautiful crusts every time. Temperature rated up to 550°F. 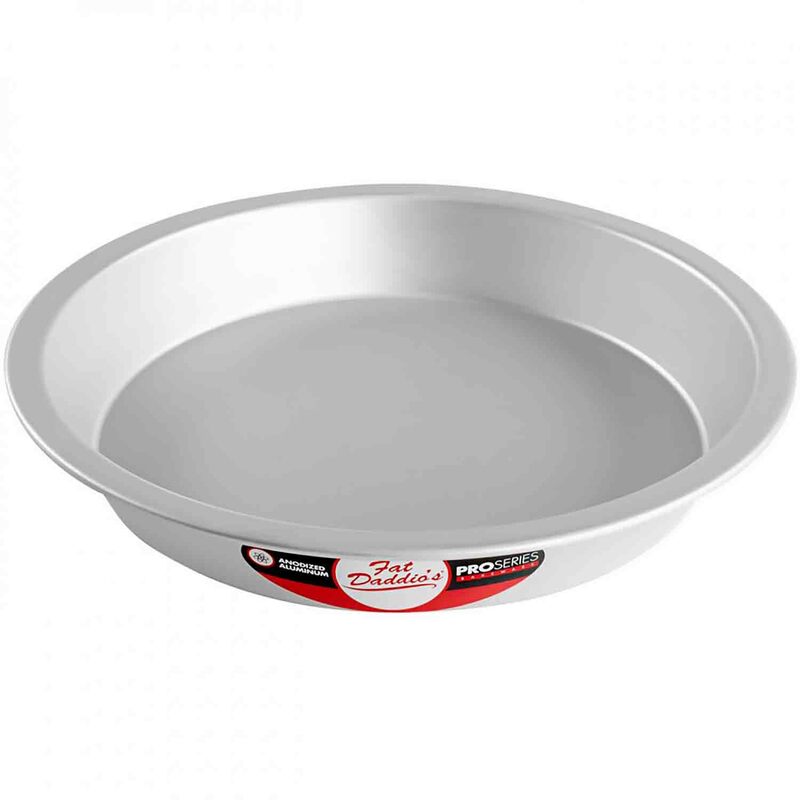 Professional series bakeware made from anodized aluminum will never rust, peel, flake, or chip. Anodized bakeware heats evenly throughout and it non-reactive to acidic fruit fillings. The ½" rim creates beautiful crusts every time. Temperature rated up to 550°F.